Are you interested to see what your lighting will look like before it is installed? 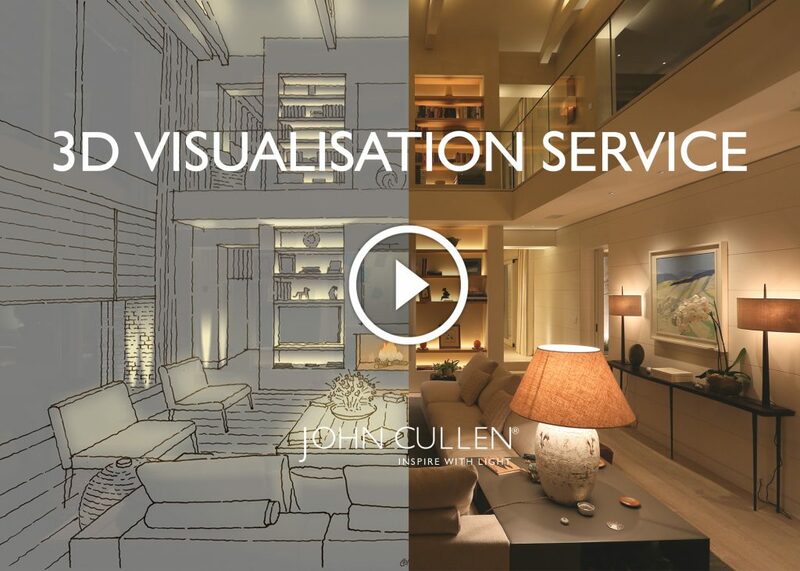 You now can with our visualisation service. This will illustrate what your new lighting layout is going to look like to help you visualise the final lighting effect. The service consists of three separate options which allow you to tailor our service to your project’s individual requirements. This will provide a Photoshop illustration of effects. For this you will need to supply a professional sketch of the room or rendered 3D model or elevation. This will provide 3D visuals using accurate luminaire data. For this a fully modelled 3D file is required alternatively we could model this from scratch. This will provide Lux level calculation using luminaire data. For this GA floor plans would be required. Cost and timings would be on a project by project basis depending on requirements. See more details of our lighting design service or to discuss our lighting visualisation services, please call our design secretaries on +44 (0) 20 7371 9000, email or visit our London lighting showroom.